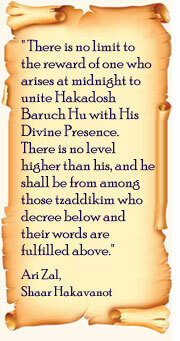 E very night-- yes, every single night - dozens of Torah scholars learn Torah for your benefit. 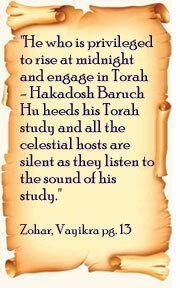 Every night, from midnight until morning, dozens of Torah scholars study Torah for the sake of Am Yisrael. They're tired; they've worked hard all day. But they courageously fight off sleep to avail themselves of these special hours. King David studied Torah at midnight because he understood that then, when light and darkness are intertwined, the Gates of Heaven are flung open to accept our prayers. 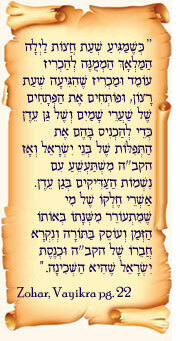 "Blessed is the portion of those who, at that special time, arise from their sleep to engage in Torah." It's an "et ratzon" (an opportune moment), when Hashem's attribute of mercy rules the world. 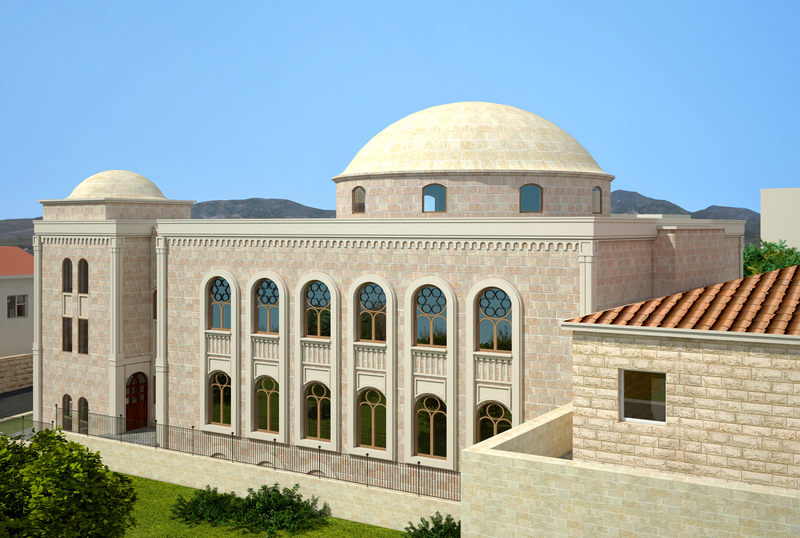 And it's then, when Hashem is longing for our prayers and midnight learning, that over one hundred Torah scholars leave the comfort of their homes to mourn the destruction, learn Torah and pray for their learning partners and for the entire Jewish nation. "Whoever arises at Chatzos, Hashem Himself heeds that person's prayers, and all his requests and blessings are fulfilled" (Zohar). Their prayers are answered! We have seen yeshuos! People ask these Torah scholars to pray for them - for children, for health, for parnassah, to find a mate, and their prayers are fulfilled, a living testimony to the blessing that is drawn from Torah learning at midnight. 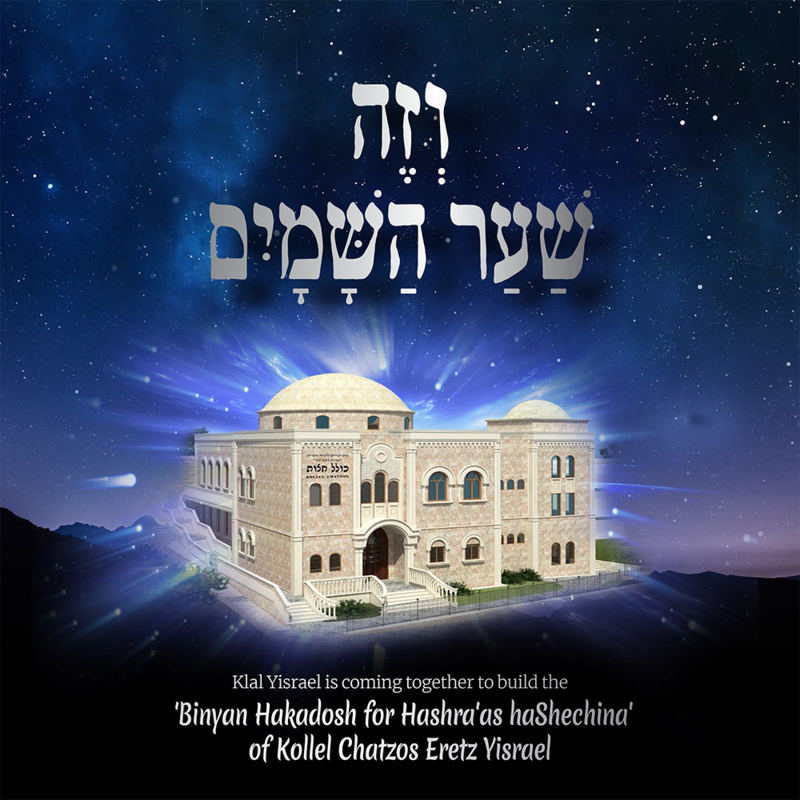 "He who cannot rise at midnight should support one who does rise, and he will have a share in the Torah learning"
Become a full partner in this holy endeavor. 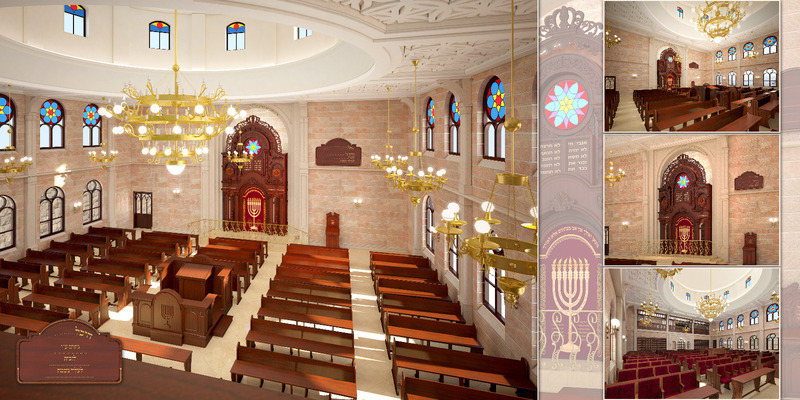 Gain the merit of limud Torah at midnight, become their learning partners, while the Torah scholars will pray for your welfare and the welfare of your loved ones. We offer a variety of sponsorships, from one night, to a full year. Share in their reward and help them to bring holiness to the world.